Are you looking for a place in Prudential RideLondon-Surrey 100, or do you know someone who is? 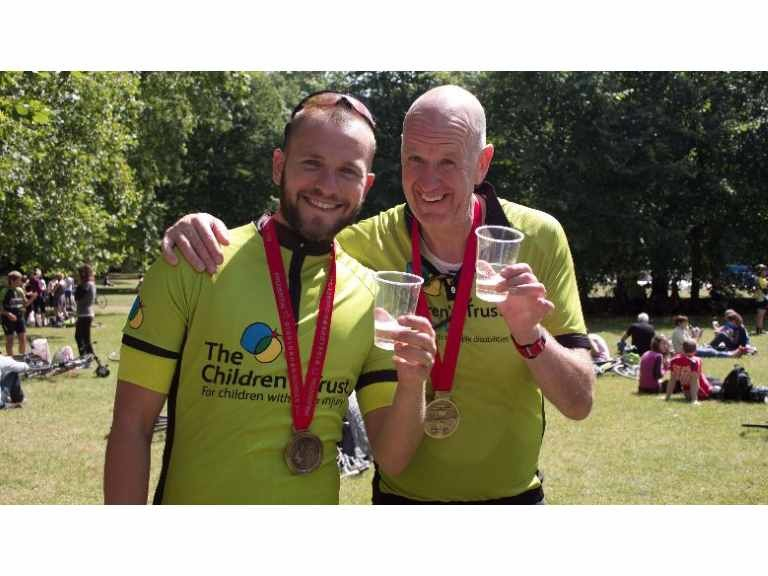 The Children’s Trust has places in this world-famous 100 mile race that takes on closed roads through London and the beautiful Surrey Hills, and we would love your help to recruit a rider! 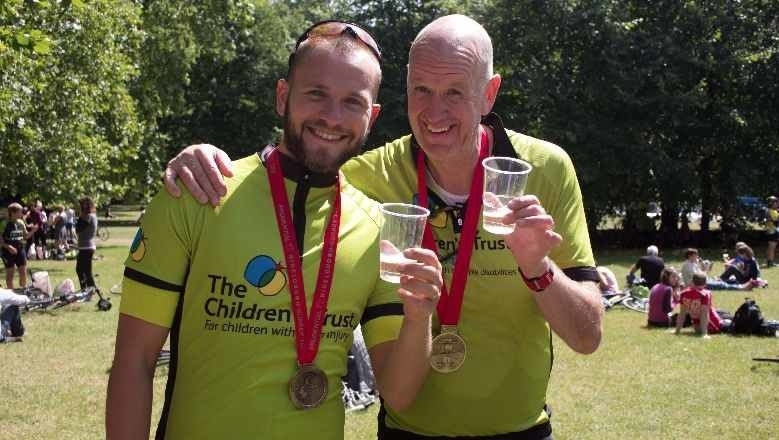 Riders who join The Children’s Trust’s team can look forward to loud cheers along the route, a post ride sports massage, hugs, bubbles and a picnic. Own place riders have up until race day to register to ride with us. You can set your own fundraising target and receive all of the benefits of being part of The Children’s Trust team. Every year 40,000 children in the UK are left with a brain injury as a result of an accident or illness and many have to live with ongoing, long-term difficulties. The Children’s Trust gives children and young people with brain injury and neurodisability opportunities to live the best life possible, by providing specialist rehabilitation, education and community services across the UK.